HomeBlogDr. P's BlogWhat is eyelid surgery? 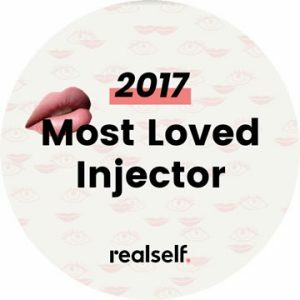 Do you have loose, sagging skin around your upper or lower eyelids? 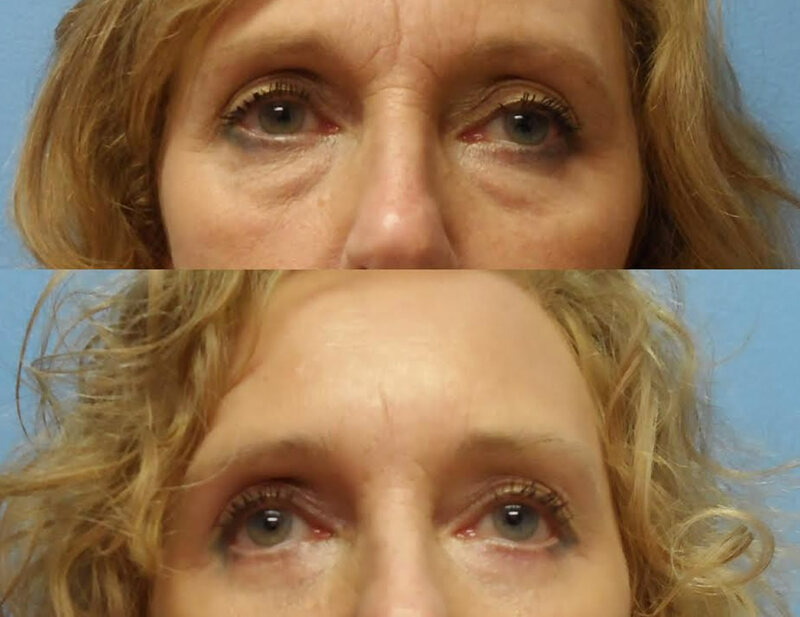 Are you sick of people constantly asking if you are tired because of your puffy or droopy eyes? 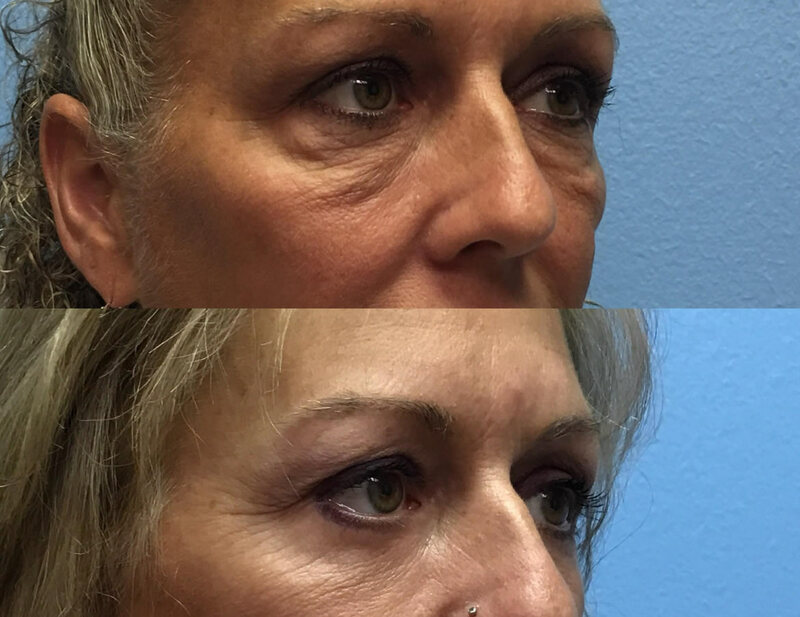 If so, a blepharoplasty (eyelid lift) may be right for you! 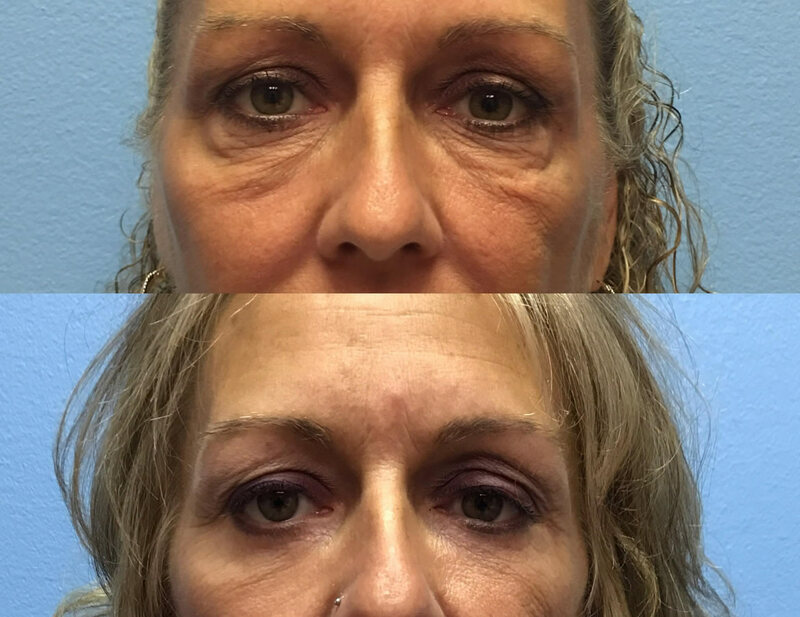 This surgery will refresh the eyelids, remove excess skin, and correct the bags that contribute to an older, tired appearance. 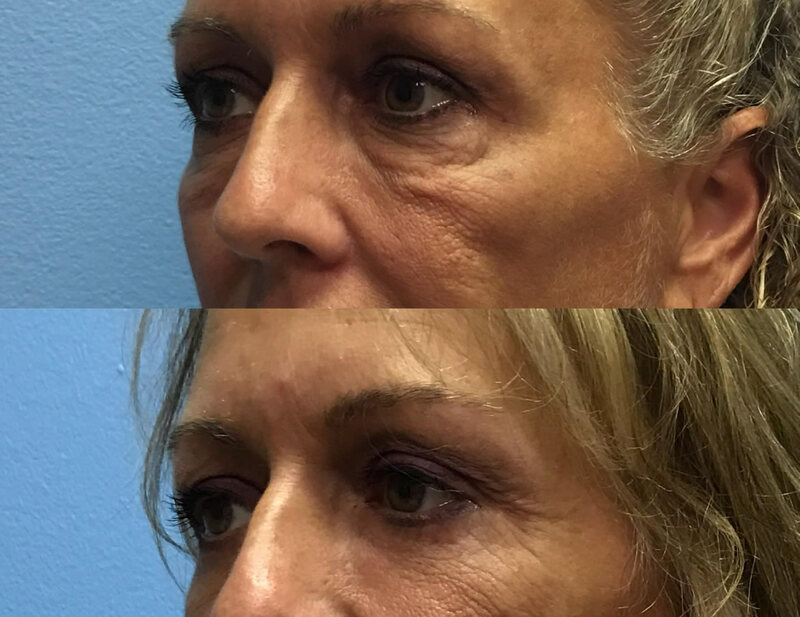 Blepharoplasty can be performed on upper lids, lower lids, or all 4 lids at once, at it can even be done in the office under local anesthesia! Ready for your consultation? Call us today at (219) 836-1163! 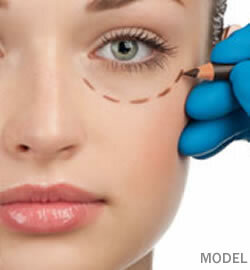 plasticsurgery.org – Eyelid surgery, or blepharoplasty, is a surgical procedure to improve the appearance of the eyelids. The average cost of eyelid surgery is $3,022, according to 2016 statistics from the American Society of Plastic Surgeons. 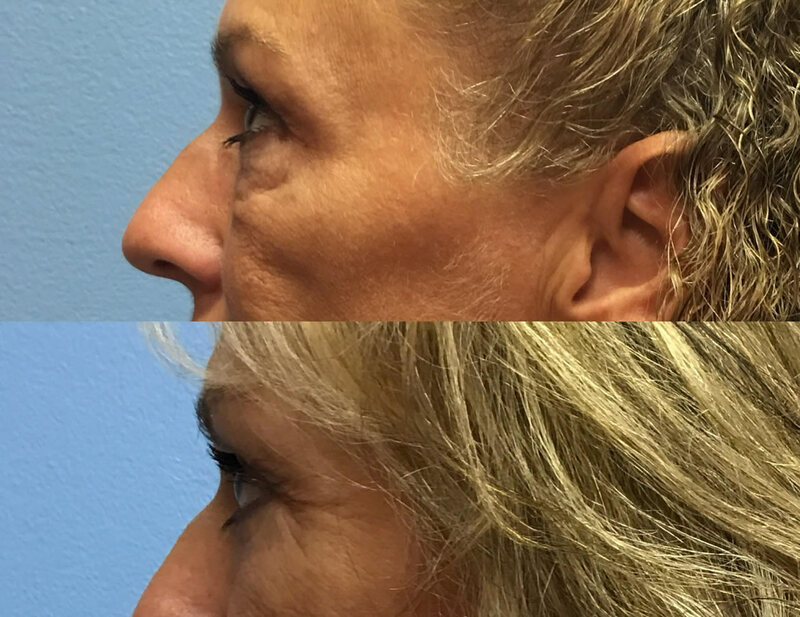 Blepharoplasty costs can vary widely. The average fee referenced above does not include anesthesia, operating room facilities or other related expenses. 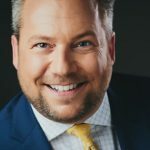 A surgeon’s cost for eyelid surgery may vary based on his or her experience, the type of procedure used, as well as geographic office location. 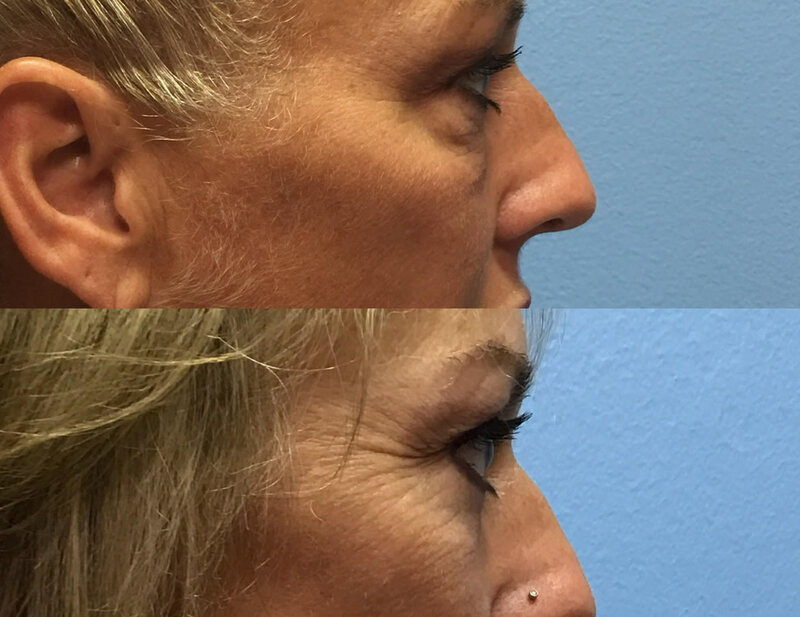 When choosing a board-certified plastic surgeon in your area for eyelid surgery, remember that the surgeon’s experience and your comfort with him or her are just as important as the final cost of the surgery. Remember that the eyelids are part of the face. The appearance of a drooping upper lid may also be due to relaxation of the forehead skin and eyebrow. Sometimes stretching out of the upper eyelid muscle may cause a drooping eyelid. This is called eyelid ptosis and requires a different surgical treatment. Your plastic surgeon will evaluate your facial anatomy thoroughly and will discuss what procedures might best remedy your concerns.